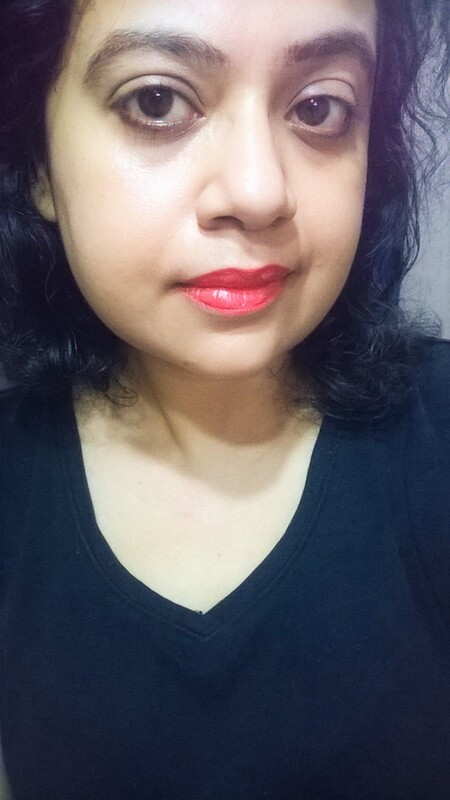 Hey beautifuls, hope you are gearing up well for this Diwali? Well, I am and as you know I love a dewy and glowing face, I would definitely go for the same this Diwali too. 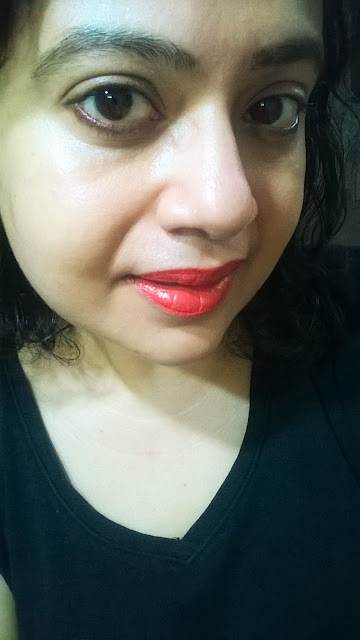 My festive Flawless Face is done by products from Smashbox cosmetics, one of my favourite high-end makeup brands. I have prepped my skin with the Smasbox Photo Finish Foundation Primer which is a gel based clear primer that makes the skin even toned and refined. It makes the skin silky and smooth and makes makeup application quite easy. 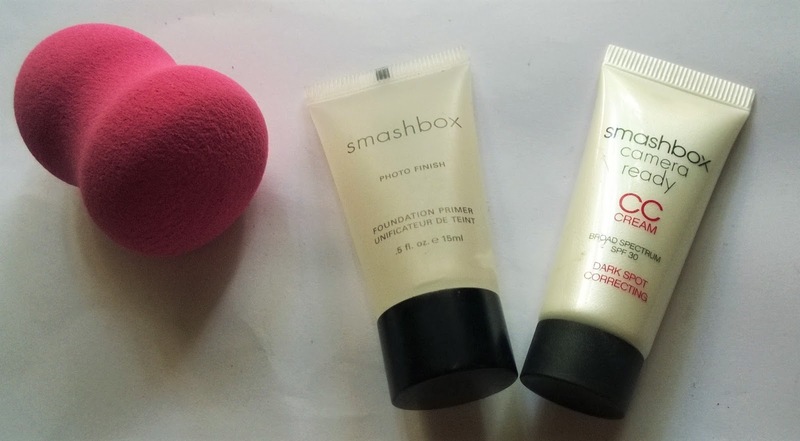 Next I have applied the Smasbox Camera Ready CC Cream with the help of a beauty blender. 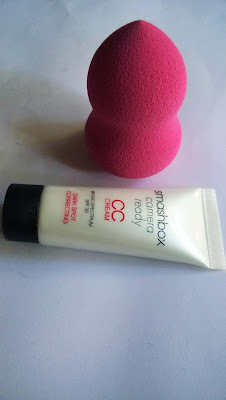 This CC Cream is in the colour Light, which is a true yellowish beige shade that perfectly suits my complexion. It makes the skin look radiant and dewy. 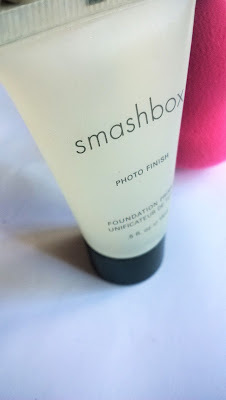 It covers minor imperfections but is not that effective on major spots. It has Broad Spectrum SPF 30 which is so cool. It may not be suitable for oily skin.